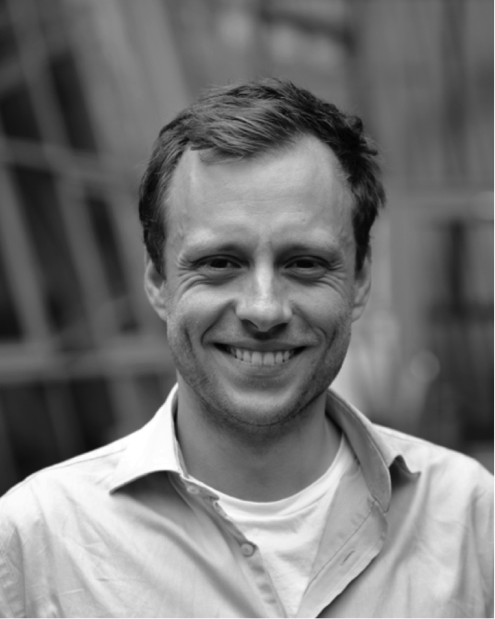 Hannes Schroeder is Assistant Professor at the Natural History Museum of Denmark. Dr. Schroeder received his PhD from the University of Oxford, and was a Marie Curie Postdoctoral Fellow at the Center for GeoGenetics in Copenhagen, Denmark. His research focuses primarily on the application of isotope and ancient DNA analyses in archaeology. He has a special interest in Caribbean archaeology and his research has been featured in Nature, Science, National Geographic, the New Scientist, the LA Times, and on the BBC, among others. He has worked on several TV documentaries and his research on the genetic origins of enslaved Africans was named among the Top Ten Discoveries of 2015 by the Archaeology Magazine.